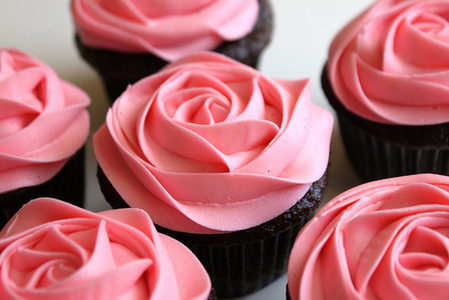 blume Cupcakes. Pictures uploaded Von Fanpop users for Essen Picture Contest.. Wallpaper and background images in the Essen club tagged: food picture contest contest food flower cupcake. This Essen photo might contain rose, röte, stieg, rosiness, pembeliğin, strauß, korsage, sträußchen, sträusslein, blumenstrauß, posy, nasegay, corsage, and cupcake.